Would the owner of a Louis Vuitton paint set necessarily make a good artist? Likely not, but that’s hardly the point. 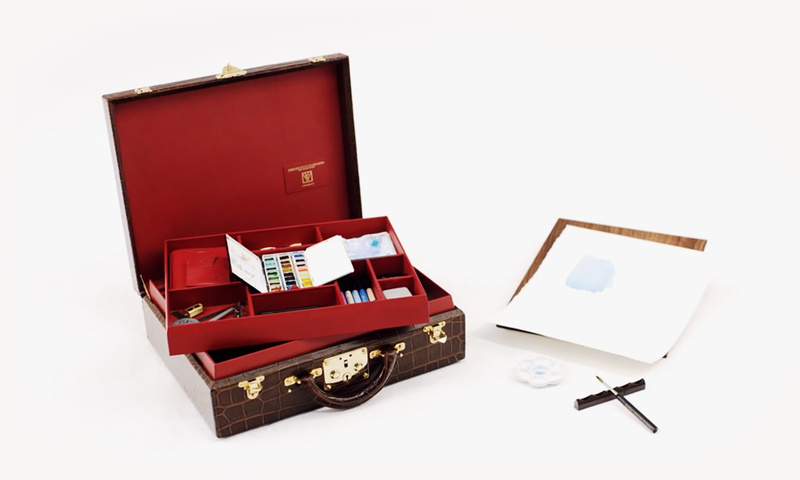 The storied French brand’s unique painting kit takes the traditional travel trunk to the next level. We are of the thought that anything worth traveling with should be packed in style. This leather-wrapped watercolor briefcase makes that job damn easy. If you find yourself a proud owner just be careful not to spill the paint.